A tiny classified ad in Daily Variety and The Hollywood Reporter on September 8, 1965, didn’t reveal the name of the group. But it presaged the start of what would become Monkee-mania. The ad from Columbia Pictures’ TV production arm, Screen Gems, offered “parts for 4 insane boys… Musicians-Singers for acting roles in new TV series.” And in boldface type: Have courage to work. Micky Dolenz, Davy Jones, Michael Nesmith and Peter Tork were cast as The Monkees. The task of choosing song material fell on Don Kirshner, who ran Screen Gems’ music division, soon to be named Colgems. 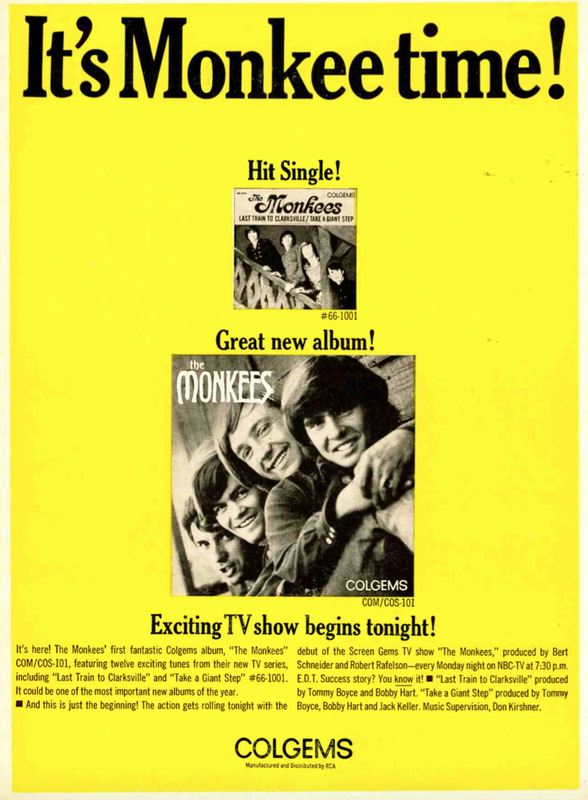 On September 12, 1966, one year after the trade ads ran, NBC aired the first episode of The Monkees. The series was an instant success and a tremendous vehicle to promote the group’s albums. Well over five decades have passed and an examination of back issues of the music trade publication Record World in 1966-67 reveals the phenomenal success that The Monkees had on the music business during their first year, with three chart-topping albums, three #1 singles and the shocking exit of Kirshner less than eight months after Monkee-mania began. So why wasn’t “(Theme From) The Monkees” released as a single? As any fan knows, the catchy song–with lead vocals by Dolenz and featured each week during the series’ opening credits–led off the debut album with a full 2:18 version. It was written by the team of Tommy Boyce and Bobby Hart, who wrote, produced or co-produced, performed and sang back-up on nearly every song on the album. 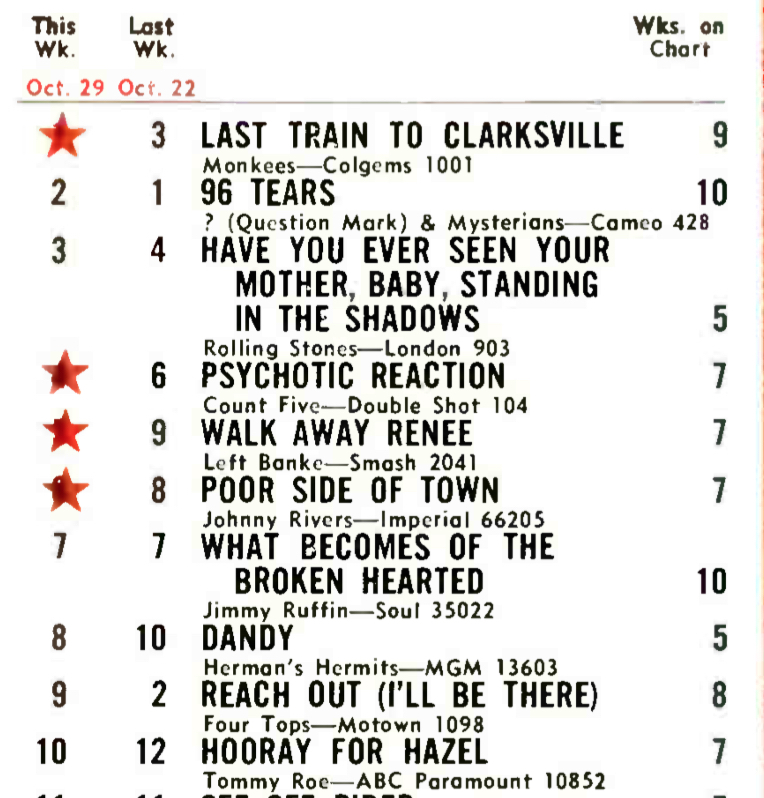 The choice for the single went instead to another Boyce-Hart track, “Last Train to Clarksville.” Five weeks after it debuted (at #70 on Sept. 3), the song was in the Top 10, thanks to its exposure on the weekly series. That same Oct. 8th week, The Monkees’ self-titled album debuted at #70 on the sales chart. Three weeks later, the single and the album hit #1 on Oct. 29 (with the latter replacing The Beatles’ Revolver). Both were certified Gold on Oct. 27 by the R.I.A.A. “Clarksville” remained on top for another week. The Monkees? Monkee-mania was so hot, nothing could budge the album from its perch atop the sales chart for months, where it remained through the rest of 1966 and into February 1967. Another single was needed to continue the momentum. The theme song was again ignored. So was the ballad “I Wanna Be Free,” sung by Jones (although it would later be released as a single in many other countries in 1967). A logical candidate might have been the Gerry Goffin-Carole King-penned “Take a Giant Step,” the “Clarksville” B-side. Instead, a new recording, not taken from the album, was chosen: “I’m a Believer,” written by Neil Diamond, and with Dolenz again singing lead. “I’m a Believer,” released Nov. 12, had advance orders in excess of one million copies and was certified Gold on Nov. 28, even before it debuted at #76 on Record World on Dec. 3. The single made a speedy rise on radio station playlists and went Top 10 in just two weeks. 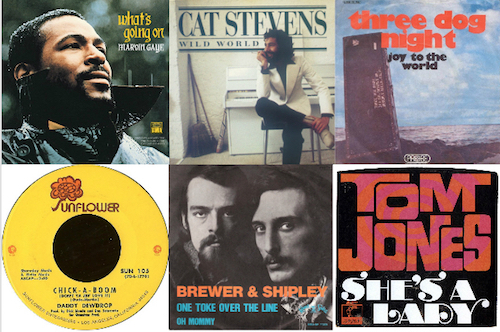 That record, “I’m a Believer,” hit #1 on Dec. 31 where it remained for six weeks. On January 9, 1967, the label rush-released More of the Monkees with 12 new tracks, many of which featured the Los Angeles musicians known as the Wrecking Crew, including drummer Hal Blaine, guitarist Al Casey, keyboard player Larry Knechtel and guitarist Glen Campbell, among others. This time, just two of the songs were from Boyce and Hart. The Monkees are said to have recorded dozens of songs yet were not aware that this second album was being assembled. 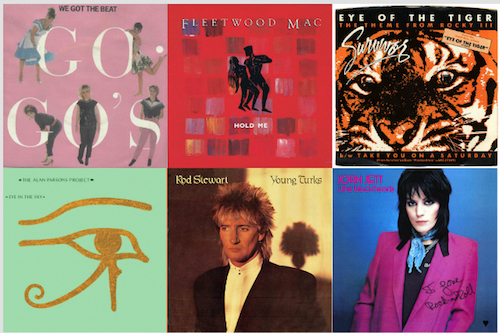 Kirshner, the Colgems Records president, had selected tracks penned by songwriters he published, including two from Diamond, another from Goffin-King, and a collaboration from Carole Bayer Sager and Neil Sedaka. The LP’s liner notes, penned by Kirshner, praised the songwriters before the names Micky, Michael, David and Peter were mentioned. On Jan. 28, the album debuted at #32. Within two weeks it was at #2, just behind the group’s debut LP. 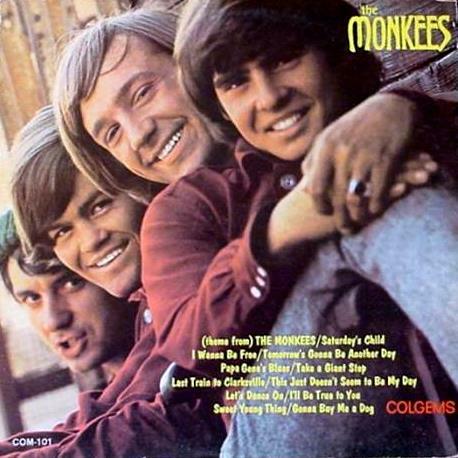 On Feb. 18, the albums switched places and More of the Monkees became the group’s second full-length to top the charts in less than four months. In the meantime, the foursome was becoming increasingly frustrated that they had not performed the music on their own recordings and with their growing reputation as a so-called pre-fab four. Nesmith, Tork, Jones and Dolenz all had varying degrees of musical experience and proficiency, and they wanted to take greater control over the recording process, from songwriting to production to performance. Again, it was time for another single. In retrospect, the catchy “(I’m Not Your) Steppin’ Stone,” a Boyce-Hart track with lead vocal by Dolenz, would have been a logical choice. But it had been released as the B-side to “I’m a Believer.” Many Top 40 stations had played both songs in December and “Steppin’ Stone” actually charted. More of the Monkees had plenty of fan favorites like “When Love Comes Knockin’ (At Your Door)” with lead vocal by Jones, and the zany “Your Auntie Grizelda,” with Tork’s goofy delivery. One of the album’s best tracks was “The Kind of Girl I Could Love,” with Nesmith singing a song he co-wrote. But none of them were singles material. The choice? As before, a song not included on the current album was selected. “A Little Bit Me, A Little Bit You,” another Neil Diamond composition, had been recorded in January. The single, b/w a Nesmith composition, “The Girl I Knew Somewhere,” was released on March 8. The song, with orders of a reported 1.5 million, shipped Gold, and marked Jones’ first lead vocal on a Monkees single. It debuted at #36 in Record World, jumping all the way to #9 the next week. On April 29, it hit #1 (while peaking at #2 in Billboard). Behind the scenes, the relationship between the Monkees and Kirshner was increasingly sour. 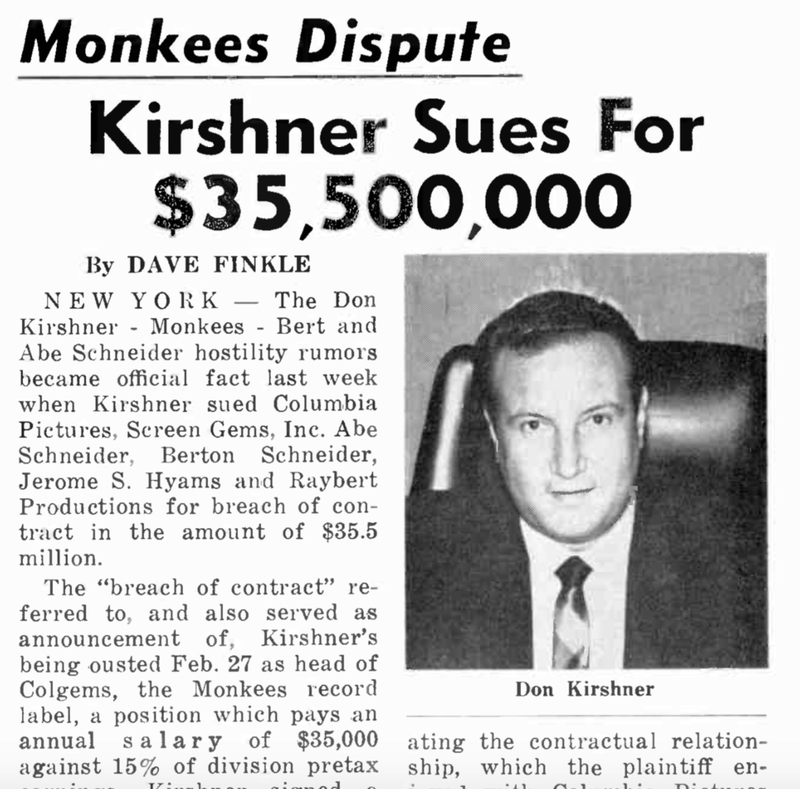 In its March 18 issue, Record World reported that Monkees manager Bert Schneider had allegedly asked Kirshner “to disassociate himself with the TV program entirely, because of disagreement over how Monkees music was being handled for the show and who was getting credit for it. “The TV show, while successful, has not been the phenomenon that the disks have been. Ratings have consistently put the show in the 20s and 30s. All the while, More of the Monkees kept on selling, remaining at #1 until late April. Within the week, the parties in Kirshner’s lawsuit countersued their former exec. Later that month, it was time for Colgems to release another album. 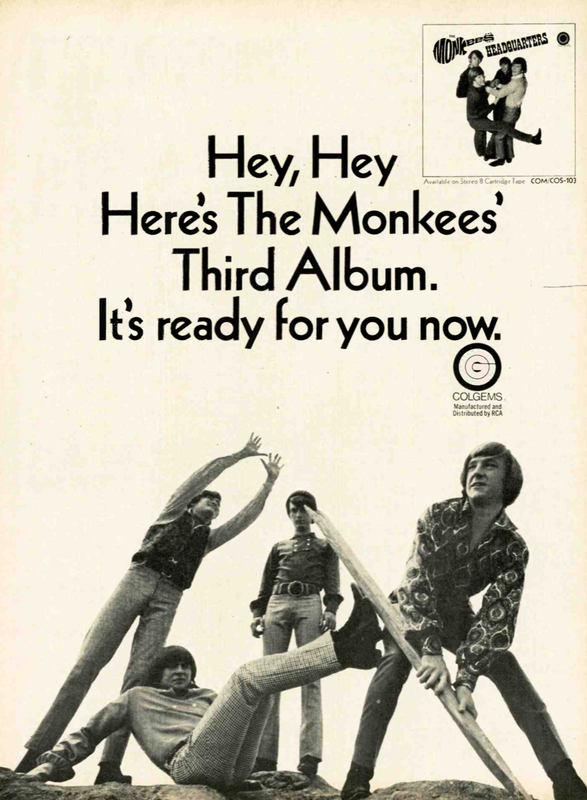 On May 22, a third Monkees studio album was released, Headquarters. While the album again included two Boyce-Hart tracks, it’s notable for the appearance of numerous compositions by the Monkees. Nesmith was represented by three songs, Dolenz had one, and the four members were credited with writing two others. Even more noteworthy, the Monkees played instruments on all 14 songs, augmented by other musicians. Ten of the songs on Headquarters were featured on summer reruns of the TV series via pantomimed “romp” and “chase” sequences that did not present any lip sync issues. Though the album had no hit singles, it reached #1 on July 1 (only to be replaced one week later by The Beatles’ Sgt. Pepper album). Continuing the pattern of releasing singles before they appeared on albums, Colgems released “Pleasant Valley Sunday,” a Goffin-King composition, on July 10, with Dolenz resuming lead vocal duties. On July 22, the single debuted at #54. Radio listeners couldn’t get enough of the Monkees and within two weeks, the song was at #9. It was their first single not to reach #1 in Record World, however, peaking at “only” #2 on Aug. 19, blocked at the top by the equally quick ascent of the Beatles’ “All You Need is Love” one week and Bobbie Gentry’s “Ode to Billie Joe” the next. The Monkees would go on to have just two more huge hits: “Daydream Believer,” released on Oct. 25 returned them to the top of the singles chart. The song, written by John Stewart, with its beautiful vocal by Jones and hooked-filled chorus, is their most beloved. At the end of the year, the Monkees re-recorded a song they had previously recorded but never released, “Valleri.” It was released as a single, with Jones doing lead vocal chores, in February 1968 and reached #1 in Record World on March 30. 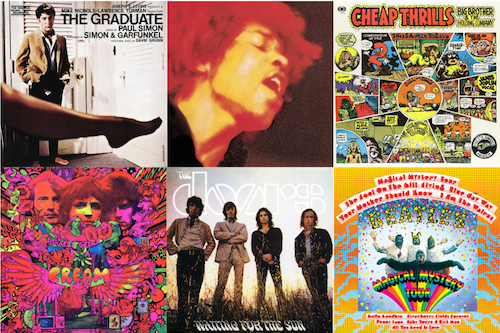 A fourth studio album, Pisces, Aquarius, Capricorn & Jones Ltd., arrived in Nov. ’67. It, too, reached #1, as did an April ’68 follow-up, The Birds, The Bees & The Monkees. The Monkees TV series won the Emmy Award for Outstanding Comedy Series. For its second season, its producers addressed the backlash that had been building from fans as word continued to grow that the group hadn’t performed on their earliest hits. Production changes for Season Two were perhaps too drastic, which apparently turned off younger fans. The last original episode aired on March 25, 1968. As for Kirshner, he took the original Monkees formula of well-crafted tunes, great musicians and vocals, to help create the Archies music group in 1968, based on the popular comic book series. With singer Ron Dante providing the lead vocals, the Archies hit #1 with “Sugar, Sugar” in 1969. It was the year’s biggest U.S. single. The albums didn’t sell and the novelty of cartoon characters singing pop hits quickly wore off. On September 27, 1973, he launched Don Kirshner’s Rock Concert. The nationally syndicated, late-night TV program debuted with a performance by the Rolling Stones and featured appearances by scores of classic rock acts including David Bowie, the Doobie Brothers, Eagles, Santana, the Allman Brothers Band, Linda Ronstadt and Lynyrd Skynyrd. Kirshner himself hosted the show, with his heavy New York accent. The series continued until 1981. He died on January 17, 2011, at age 76. Kirshner was inducted posthumously into the Rock and Roll Hall of Fame one year later. Peter Tork announced in 2009 that he had been diagnosed with cancer. He, Dolenz and Jones did a Monkees 45th anniversary tour in 2011. On February 29, 2012, Davy Jones died of a heart attack near his Florida home. He was just 66. Tork toured with Dolenz and Nesmith in 2012, 2013 and 2014. In 2016, he and Dolenz did a duo tour. In 2018, with Tork sitting out, Nesmith and Dolenz did their own duo tour. With four shows remaining, the tour was suspended when Nesmith had trouble breathing. He ultimately underwent successful quadruple bypass surgery and he was back touring with his own band that September. Just days before the rescheduled Mike and Micky Tour was set to begin, Tork, his cancer having returned, died on February 21, 2019, at his Mansfield, Conn., home. He was 77. As of 2019, the Monkees have still not been selected for induction into the Rock and Roll Hall of Fame. Kirshner has been villified by Monkees fans, and I get that. But really, Kirshner was right: the guys were not ready to be professional musicians, either from a standpoint of maturity or ability. But instead of realizing that he was part of the machine — that he could work with the group to make the whole system better — he got on an ego trip and made the whole Monkees endeavor about himself. That’s really why I love the Monkees so much: it’s a fascinating historical tale with an excellent soundtrack. Yes, it did seem to be a battle of wills. The Monkees had been four strangers with very different musical tastes, so they lacked to common vision of groups that come together on their own. And their experience in music varied. I read once that Rafelson and Schneider might have assumed that any four young guys they put together would automatically be a band. But Screen Gems had their own priorities, and wanted some songs ready to go, even before the Monkees were cast. Kirshner may not have seen an unsold pilot has worth the effort of his A-list writers in NYC, so he tossed it to Boyce & Hart, who he already had in Hollywood writing for TV. Once the pilot sold, Kirshner may have changed his view, and seen it as a potential gold mine for his A-listers, and continually tried to push Boyce and Hart back out. He begrudgingly let them produce the first album (under supervision) but left room for other writers. 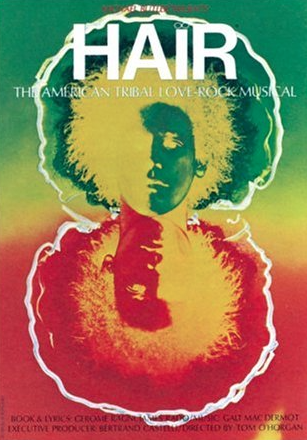 His hair probably stood on end when he heard the more adventurous tracks the team were preparing for the second album, so he hijacked the project while the Monkees were on the road, and put together HIS album HIS way, throwing a few bones by letting Boyce and Hart have two tracks (the ones most like the first album) and giving Nesmith two, Otherwise, he made that album a coveted opportunity for Aldon music writers and producers. Disagree. Nesmith and Tork already were working musicians. Nez’s songs proved from the start he was more than ready. And Tork? Well, Nez himself says Peter really should’ve been cast as “the guitar player” as he was the best musician of the four. As it was, his contributions on multiple instruments — especially the keys and banjo — stood out on a number of songs. As for Micky and Davy… Mick had already been in a band and played some guitar (A “solo” single, of a pre-Monkees recording, was even rushed out after Monkeemania struck). Jones was working professionally in theatre (He was on Broadway in “Oliver!” and on Ed Sullivan the same night as the Beatles’ first appearance) and had his own album pre-Monkees. Not saying it was a great album, but he’d already done one. They needed material upfront, and Kirshner provided it. Some of it — like “Clarksville,” “Believer,” and “Stepping Stone” — were great. The Nez songs were great. Let’s not forget The Butterfield Blues Band had already covered “Mary, Mary” and he’d written “Different Drum” which became a smash for a young Linda Ronstadt. But some of them were flat-out awful. Kirshner was picking some really subpar, fluffy stuff like “A Little Bit Me,” and I don’t blame Nez and the others for fighting back. They wanted to contribute. And when they finally got to, it worked. Headquarters is almost entirely them playing (And more than a lot of bands that didn’t get the same The Monkees got) and it is a very good, really garage pop-rock album. Even Micky and Peter got in on the writing (“Randy Scouse Git” and “For Pete’s Sake” are great!). Not bad for a “fake band” deciding to become a real one. The “Pisces” album had a few more session players than Headquarters, but they still play quite a bit on that one too. Hell, Dolenz bought one of the very first Moog synthesizers and played it on that album. It’s widely considered the best Monkees album of them all and it stands favorably with many of the best albums of 1967. 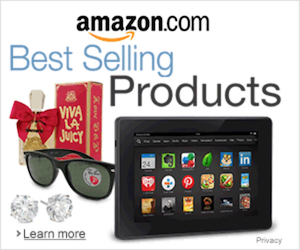 Just ask Brian Wilson, Elvis Costello, or Andy Partidridge of XTC. After that, the group cohesion, such as it was, faded. Probably due to burnout? Instead, each of the four were doing their own thing, producing their own sessions with other musicians. Results were… Mixed. Some of it wonderful (Especially the “HEAD” soundtrack), some of it lousy. Many of the best songs, sadly, went unreleased for decades. Point being, these four guys never would’ve formed a band together on their own but put together they ended up doing a surprisingly good job of it. Better than most gave them credit for at the time (Check ‘em out playing “Circle Sky” live in the HEAD movie). With or without Kirshner, they were going to have a limited shelf life. If anything, it’s the post-Kirshner music that gave them legitimacy and the enduring popularity that continues to this day. The Monkees should be in the RRHOF. They moved a whole world! How is it that Kirshner is in the Hall, but not the four guys who sang, and eventually played, on the records that put Kirshner on the map? The group wasn’t called The Kirshners! Just ridiculous that writers like Carole King and Neil Diamond (Who both very much deserve to be there!) are in, but not this group that sang (And in some cases played) some of their most popular compositions. Of course, Harry Nilsson, who also wrote a few songs for The Monkees, still isn’t in the Hall either. Where’s the justice?